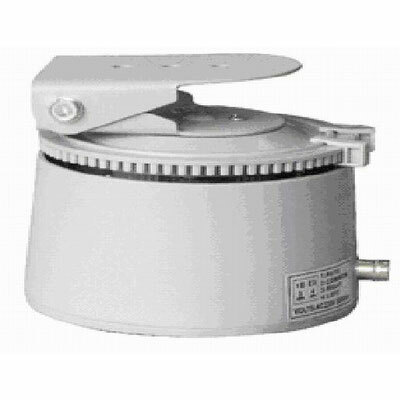 NTSE 306 CCTV Camera Indoor Pan-Tilt Motorized Scanner, 3way Technology, Ltd.
Indoor Pan-Tilt System for cctv camera. As an experience CCTV installer and integrator, you must came across cases customers requested modifications or enhancement to their CCTV systems. You also understand one of the biggest difficulties for you is cabling. It is costly but minor modification most of time not justified and, not to mention, customers are reluntant to pay. This pan-tilt unit gives you the flexibility that no additional cabling it will work.